Springhallow School is committed to meeting the needs of all of our pupils, and to valuing the contribution each pupil makes towards school life. 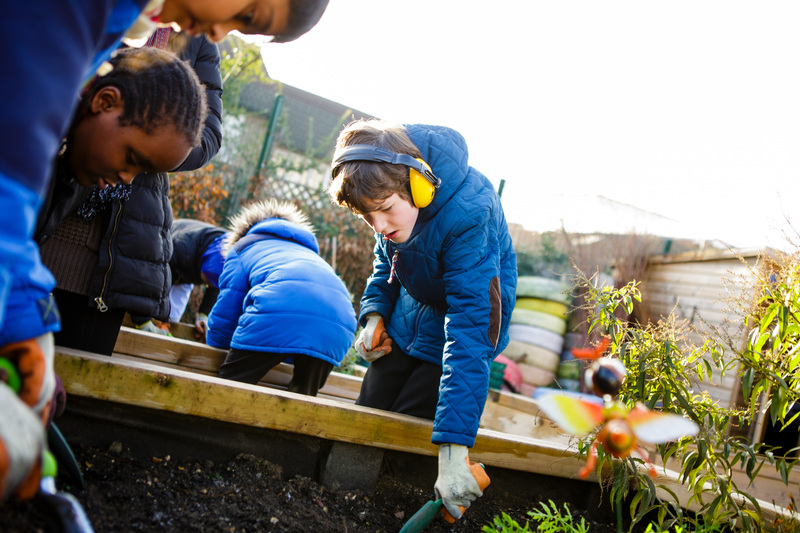 To ensure that every opportunity is uncovered and pursued, Springhallow School works very hard in fostering close working relationships between school, parents, community partners and professional bodies to provide and enhance opportunities for all pupils. In addition to reviewing our website, prospective parents and carers are provided with details of admissions, which can found on our policies page, and dates of our monthly visitors sessions can be found on our front page. For our parents and carers, we have details of our Home/School Agreement, alongside information on steps to follow should parents have any complaints, and these can be found on our parents page. Additionally, we outline the role of the Parent Pupil Support Worker, and the Springhallow Parent’s Group that they run. This information can be found under our School Services page. Our community provides us with our Governing Body members, made up of staff, parents, community members and Local Authority representatives. The Friends of Springhallow is made up of parents and friends of the school, who help to coordinate social and fund raising events for the school. Our links into the community are numerous and far reaching, including Therapy, Sport, Social, Respite, Integration, Educational programmes, Advisers and Colleges, to name a few. There is a wonderful diagram included on the Partnerships page which clearly outlines a growing field of partnerships between Springhallow School and the Community at large.